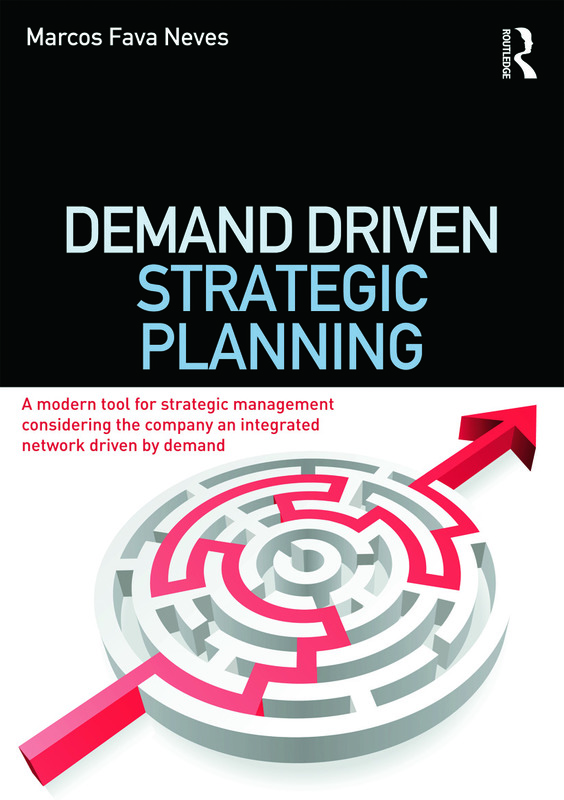 This book offers students and practitioners alike an integrated approach to strategic planning for companies. Marcos Fava Neves presents a new and unique perspective on this critical topic based on three main points: strongly demand-driven decisions that bridge the gap between long- and short-term strategy; a vision of a company as an integrated network, full of relationships that deserve consideration during the planning process; and the introduction of ‘collective-action’ thinking, which raises the prospect for cooperation between competitors. With this clear, comprehensive framework for strategic planning, companies can be sure to navigate today’s complex environment and enhance their prospects of success.